Today I received a question asking to share any spells to open the third eye. Well Brian, I don’t know any spells but I do actually read about a ritual that performing it opens the third eye successfully. I will gladly share it with you and the rest of our readers. For those who don’t know, the third eye or also called the sixth chakra or pineal gland is located right in the center of the forehead. As children, our minds were not infiltrated by outer junk. From ancient times, the third eye is referred as the ‘seat of the soul’. 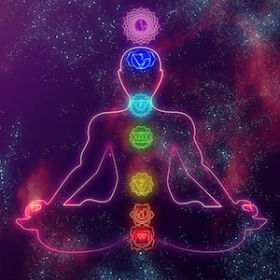 Basically, the third eye helps connect your spiritual part of the body with your physical body. 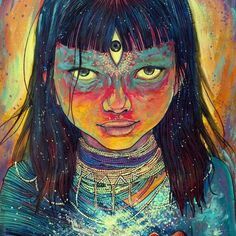 In our early childhood, the third eye operated fine and we were able to perceive entities which we usually cannot. But with time, as we neglect it and due to ego problems it slowly closes to the extent we lose touch with the spiritual world. How to Cast a Third Eye Spell? With this ritual you are able to activate your third eye and harness the benefits of it. Firstly, find your secluded place if you don’t have one. Sit quietly and relax the mind and body. Focus on your breathing and heartbeat. Slowly touch the center of your forehead with your fingertips and imagine how the third eye opens and light comes out of it. Meditation to Open Your Third Eye. Another great way is meditation. Meditate daily for 2 months and you will get satisfying results in awakening the third eye. It’s highly advisable that you read out all possible information about the pineal gland before you opt in to activate it. Many beginners do this type of mistake to go into opening the third eye without being aware of what might happen if you are unprepared. Take your time and carefully study the subject and expand your consciousness. 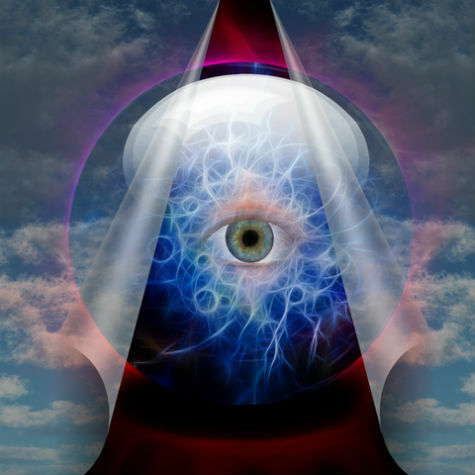 We’ve a special category dedicated for your third eye activation, where you can find many articles to shed light on what you need to know in order to become a master of your third eye. Do you want a simple, practical daily method to open your third eye in a gentle way? Click here to learn how, by activating your body’s relaxation response. Georgi, I am curious of this bad experience you had when you failed to stay on your toes during opening your third eye. I (eye) too have had a horrific experience with opening up my third eye in meditation. It was to do a reading for a “spirit” that was asking for help. I’d love to exchange stories with you but dont feel my negative experience is one to be posted on this positive page. My info is right down below if you ever want to chat about those negative ($12,000 ER bill) experiences. Blessed be.